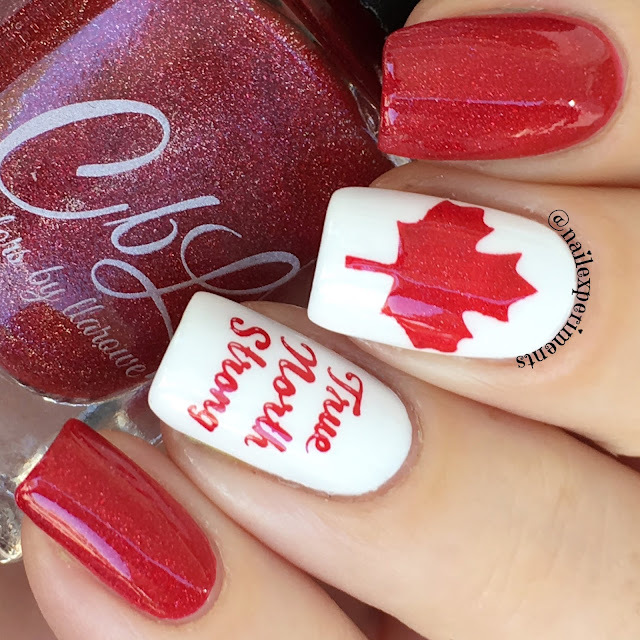 Nail Experiments: FREE CANADIAN FLAG NAIL VINYLS! Free vinyls? Yes, you read that right! I had the grand opportunity in collaborating with the lovely team over at Nail Polish Canada to give the first 10 people who use the provided coupon code (down below) with free Canadian flag nail vinyls - YAY! 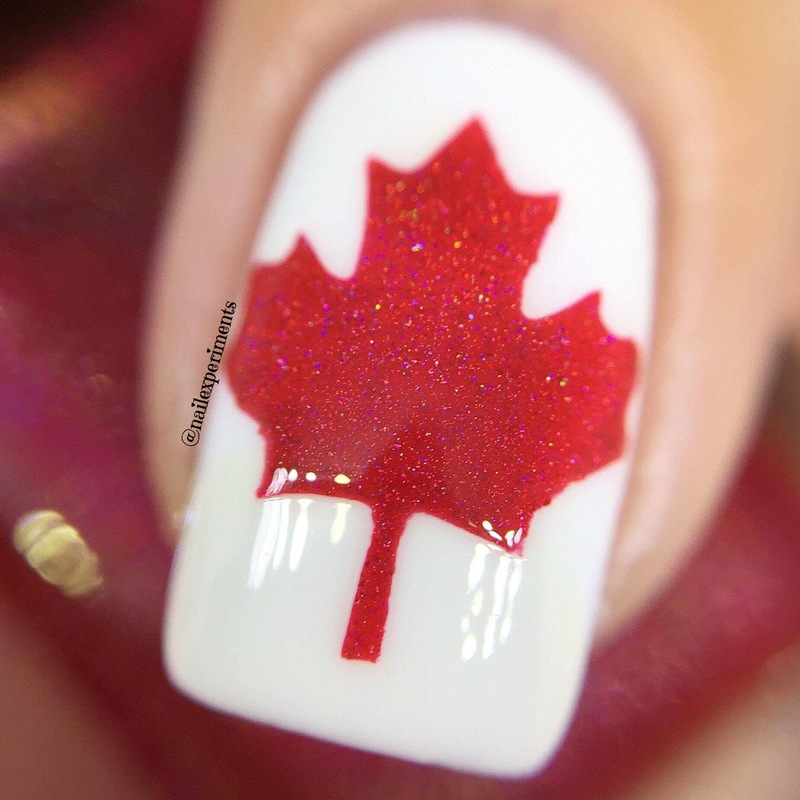 Canada Day is soon approaching so we want everyone to have awesome Canada Day ready nails! 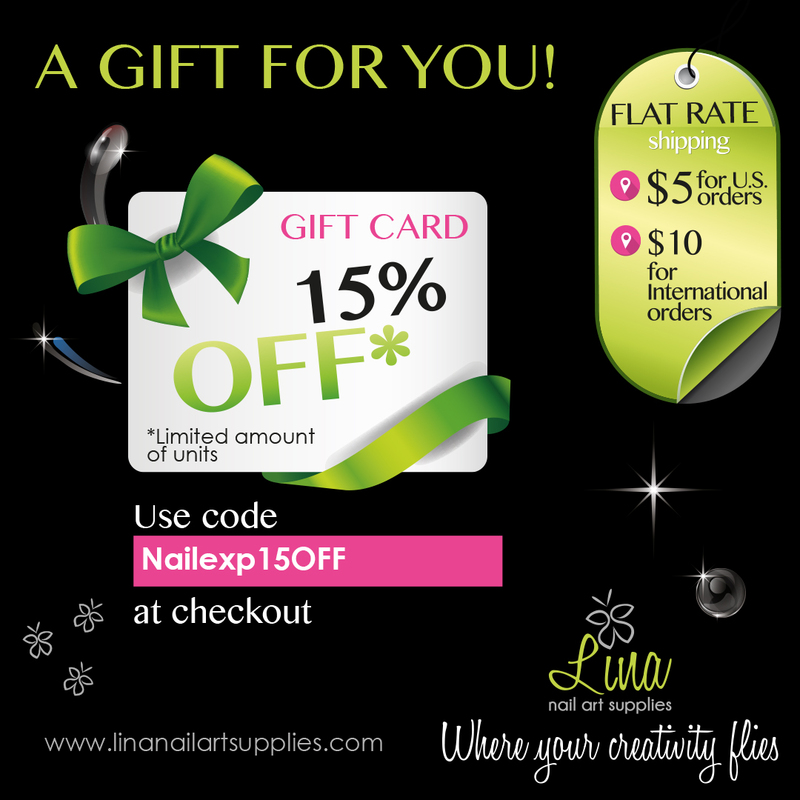 Nail Polish Canada has partnered up with Whats Up Nails to provide this awesome offer for my loyal readers! Free vinyls, free shipping - no strings attached! 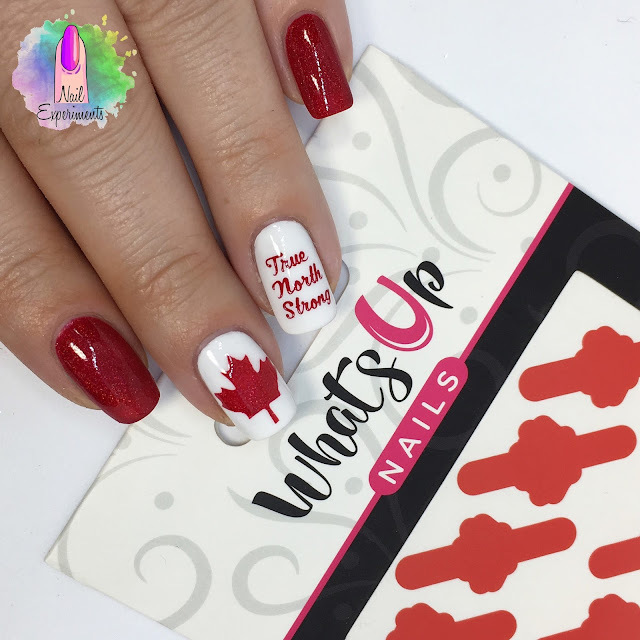 Here is a Canadian inspired manicure I created using the Whats Up Nails Canadian flag nail vinyls. To use the vinyls: Apply your desired base colour of polish, apply top coat and allow it throughly dry before moving onto the next step. Once base polish is completely dry, go ahead and place the nail vinyl over preferred area. Once the nail vinyl is in place, make sure to firmly press down all edges to ensure no polish leaks. Once everything is firmly in place, go ahead and fill the gap with nail polish of your choice. I would recommend applying the nail polish in a thin-medium coat during this step to avoid polish flooding. 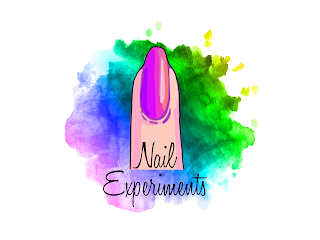 Immediately after you've applied the nail polish, using tweezers or even your fingers go ahead and carefully peel off the nail vinyl from the nail. It's important to peel off the nail vinyl right after the nail polish has been applied, because it'll leave you with the crispest lines! How to get your hands on the free Canadian flag nail vinyls? Click this link here, add the vinyls to your cart and use coupon code Q06ACOZX8J to redeem! 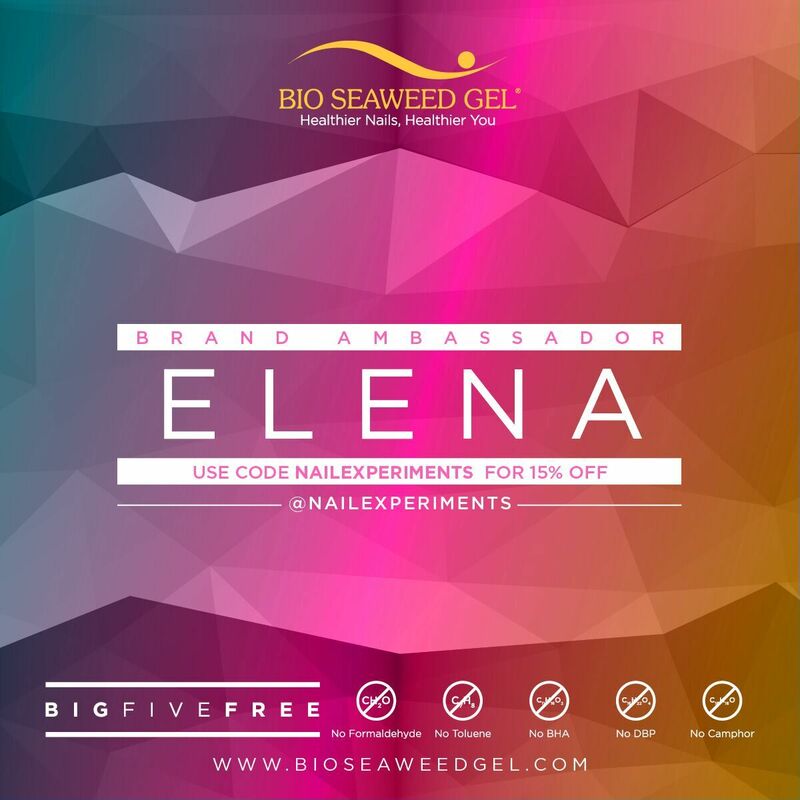 If my coupon code has been already used 10 times, please feel free by checking out the other bloggers in collaboration for their codes. To do this, click here and scroll down for a list of the dozens of other bloggers in collaboration to be provided with the coupon code. 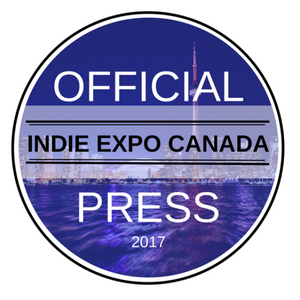 Note: This is only valid for Canadian customers, 1 per household and the coupon code cannot be combined with any other promotions. 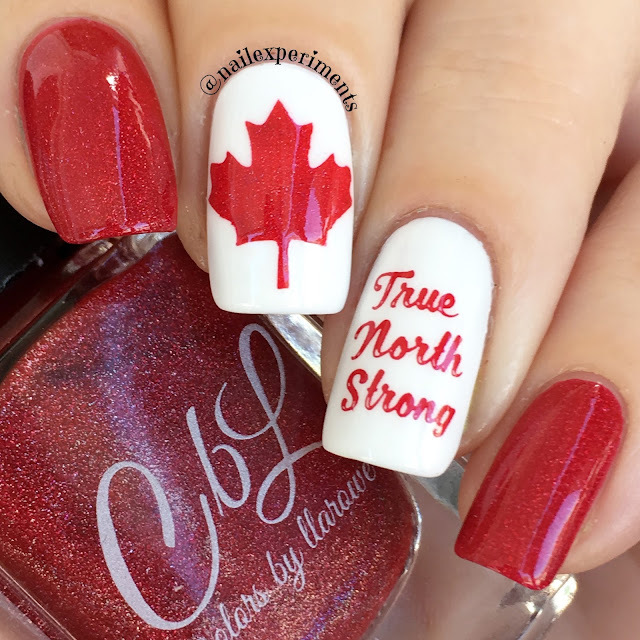 A huge thank you both Nail Polish Canada and Whats Up Nails for their generosity in providing my readers with free Canadian flag nail vinyls! I can't wait to see your Canada Day nails and please comment down below if you were one of the lucky 10 to snag a set of vinyls! Thanks for reading and I'll see you back soon! Yay, so glad you snagged a set!